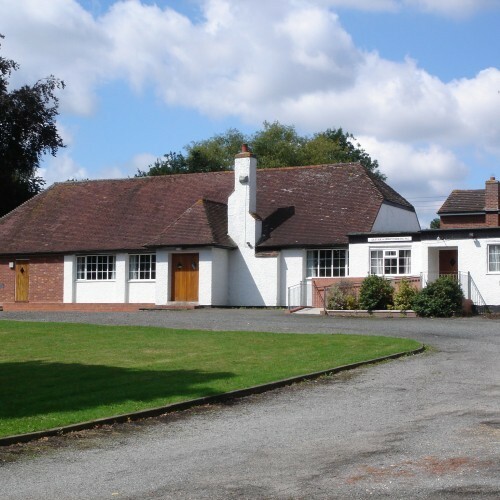 The Memorial Hall is situated at the centre of Great Alne, an attractive Warwickshire village on the B4089, just 2 miles from the old Roman town of Alcester, 6 miles from Henley in Arden and 7 miles from Stratford-upon-Avon. 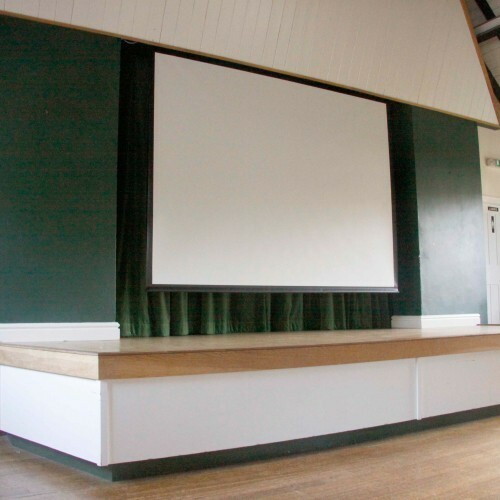 The Hall is an ideal location for business meetings and presentations, musical events, wedding receptions, family celebrations, children's parties and similar functions. Over the years the Hall has benefitted from several Lottery grants. These, together with various other grants, awards and donations, have enabled us to extend the Hall, add a stage, modernise the kitchen and rebuild the ladies and disabled visitor cloakrooms to the latest standards. We are very grateful for all the help we have received as without it none of these improvements would have been possible. 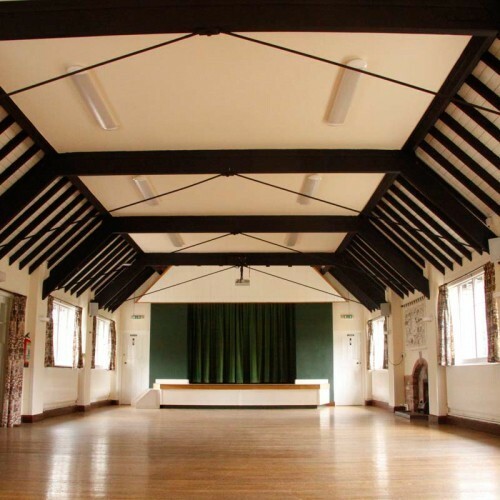 There have been 0 reviews of Great Alne & Kinwarton Memorial Hall. If you would like to send Great Alne & Kinwarton Memorial Hall a booking enquiry, please fill in the form below and click 'send'. Perhaps some of the following halls within 5 miles of Great Alne & Kinwarton Memorial Hall would also be of interest?